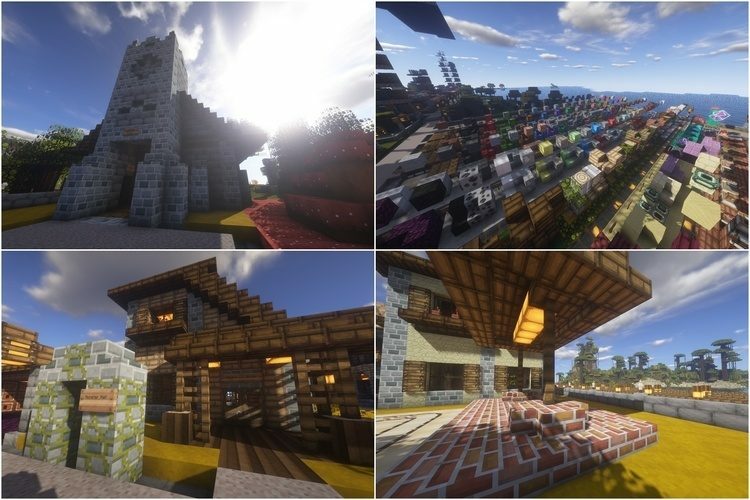 Good Morning Craft Resource Pack 1.11.2/1.10.2 is lightweight and simple, bringing little RPG style but bright, cool, details enough and clear. The resolution of pack is 16x, so we don’t need to use mod to load this pack. This pack changes a little bit about the theme of Inventory and Hud. 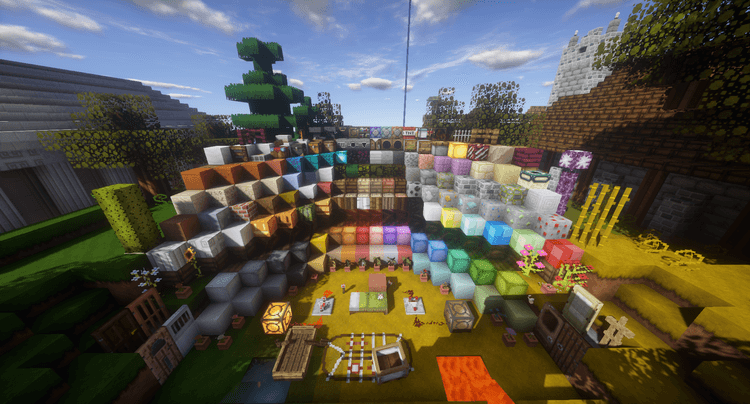 Although the blocks are quite simple, they have still kept the specialty of every block that players can distinguish. Although it looks wonderful, this pack has some bad points, for example, the leaves texture are not suitable with the background, and the wood texture looks repeatedly leads to confused and bored. To sum up, if you want a light pack, bright colors and simple background, this pack is the perfect choice for you. 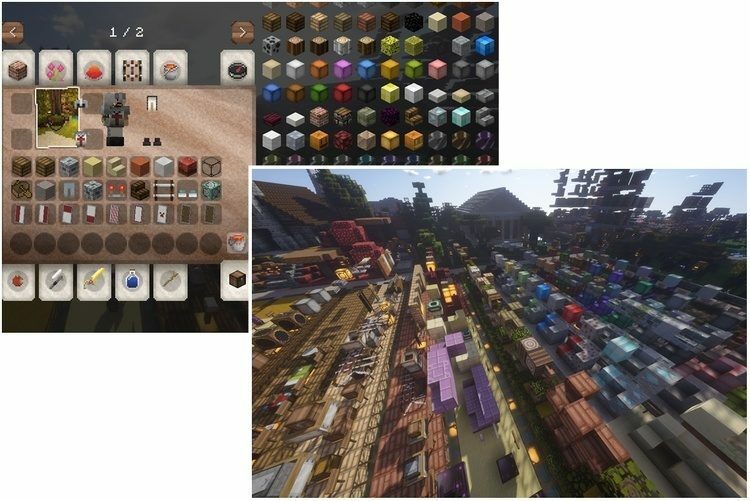 Open Minecraft and change Resource Pack in Video setting.